2007 was an excellent Vintage in the Douro. 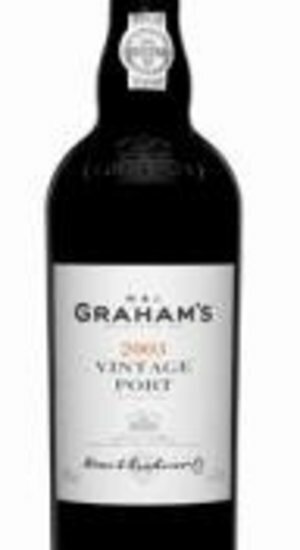 The weather, combined with the work of the viticulturists and the winemakers, produced a stunning Graham's Vintage Port. The sheer power, weight, complexity and balance of this wine guarantee its longevity.